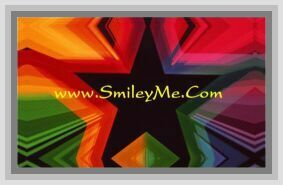 Get Your Sooo Pretty Colorful Daisy Stickers at SmileyMe! Very Pretty Daisy Stickers for Sharing & Blessings. Flower Size Varies from 1/2 - 1 & 1/4 Inches. All Include a Metallic Dotted Silver Center for that Extra Little Bling. Each Package Includes 27 Total Stickers on a Clear Background Sheet. The Picture Shows the Metallic Silver Dots as Black but be Assured, the Silver Bling will be Included and You will Love the Nice Effect it Adds to the Flower Centers.